Are you running multiple brain rhythm demos in your classroom and don't have time to wash your headbands between experiments? 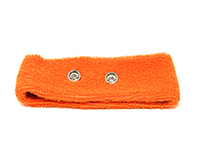 You are now in luck and can buy our fashionable EEG headband individually in as many quantities as you want! 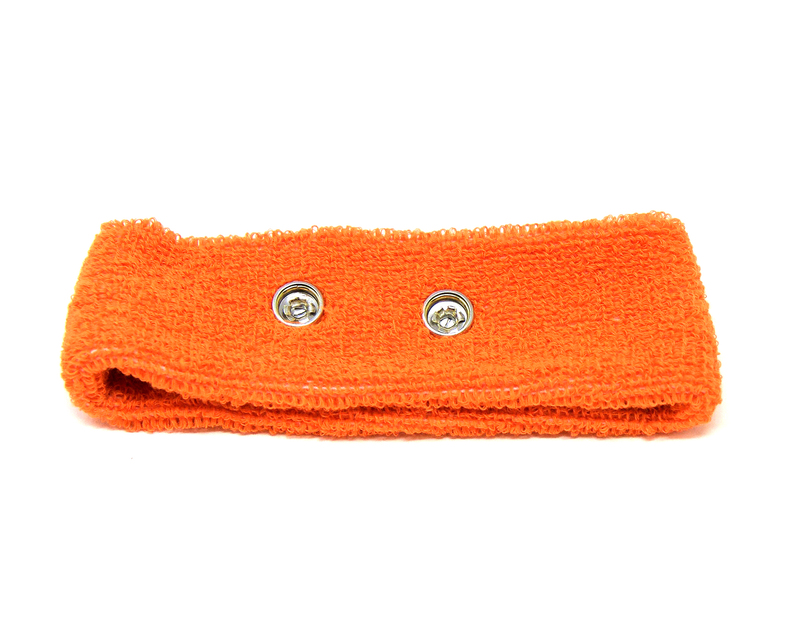 Over time and many experiments, like all cloth material, the headbands can begin showing their age. You can get your replacement here or also buy in bulk for large scale experiments with many people. Note: You should also make sure you have enough adhesive electrodes as well (these are the ground electrodes that attach behind the ear).